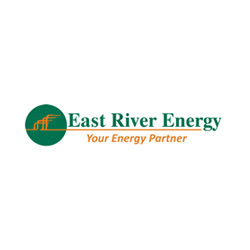 East River Energy is a full service energy company providing commercial and residential petroleum products throughout Clinton and Madison and surrounding areas. We also install furnace, oil tank and more. Call at (203) 453-1200.